Sigma Corporation is an electronic company based in Japan that specializes in manufacturing accessories required for photography like camera, lens, flash etc. They have a factory in Bandai in Japan named Aizu, which manufactures these products. However, the headquarters of the company is in Kawasaki, Kanagawa in Japan. 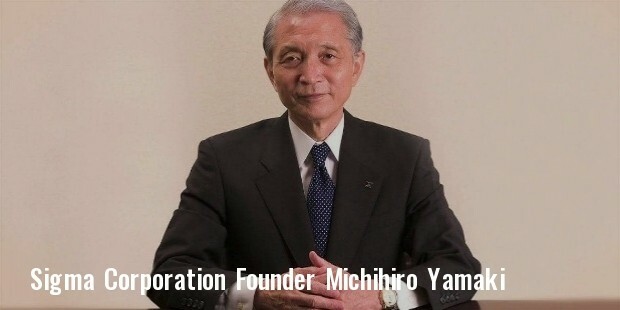 Sigma Corporation was founded by Michihiro Yamaki in 1961. 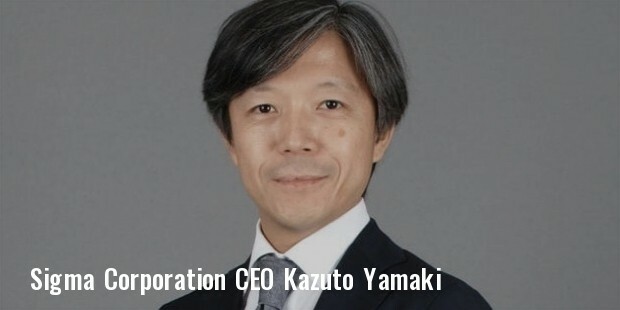 He went on to be the CEO of the company and worked at the same position till his death in 2012. In these years, the company was propelled to new heights and a number of photographic products were introduced into the market. Though they have their own line of cameras, they also manufactured other camera accessories that would be compatible not only with their line of cameras but with other well known brands as well. Some of the camera brands that are compatible with the products manufactured at Sigma Corporation are Sony, Canon, Nikon, Olympus, Pentax and Panasonic. The company also manufactured camera lenses that were marketed under the name Quantaray by Ritz Camera and Wolf Camera. When it comes to film SLR cameras, Sigma Corporation is known for some of the best cameras in the business. These include SA-5, SA-7, SA-9 and SA-300. However their most popular digital SLR camera is SD15. 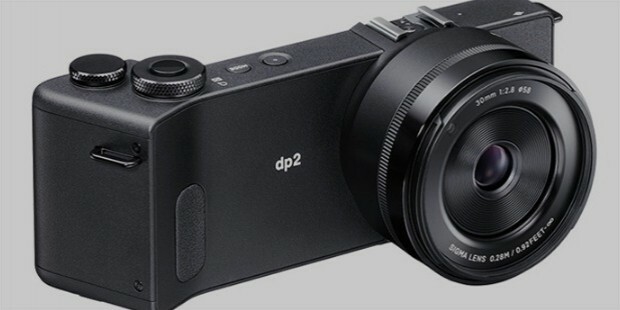 They have also come up with their own line of DSLR camera, SD1. All the cameras manufactured by the company make use of their lens, Sigma SA mount which is quite similar to Canon EF lens and Pentax K mount that are considered to be the best camera lenses. Sigma Corporation also has manufactured compact digital cameras with high end features. Some of these are Sigma DP1, Sigma DP2 and Sigma DP3. They have been designed by making certain iterations to the sensors used in the DSLR cameras and thus ensure a great photographic experience. 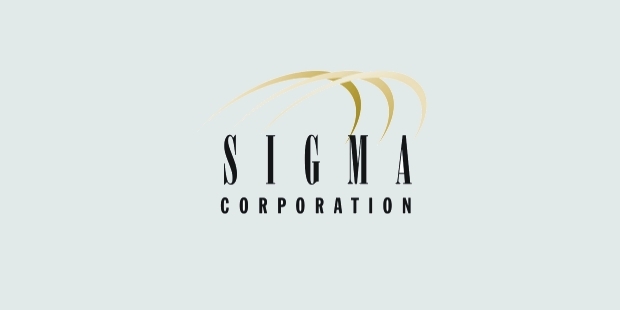 Sigma Corporation is the world’s largest lens manufacturing company. It makes lens not just for the cameras designed by the company but for various other reputed camera brands. It is known for manufacturing autofocus lens for Sigma SA series cameras, Nikon F, Canon EF, Pentax K, Sony Alpha, Minolta Alpha as well as four thirds lens mounts. However the company claims that not all the lens may have the features of the original lens. The various designations of lens manufactured by Sigma are ASP, APO, OS, HSM, A, C, S, EX, DG, DC, DL, DN, FLD, HF, RF, UC and IF. Some of the most common Zoom lens manufactured by the company are Wide Angle Zooms, Standard Zooms and Telephoto Zooms. 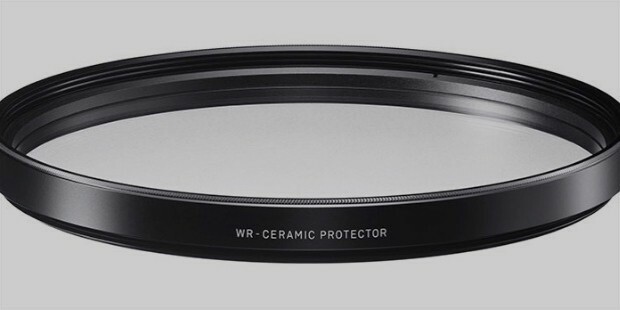 The company also manufactures prime lenses like Wide Angle Primes, Standard Primes, Macro Primes, Telephoto Primes, DC Lenses for APS-C and DN Lenses for MILC. The company was entangled in a controversy when the camera company, Nikon, filed a case against Sigma in 2011 claiming that they had violated certain patent of Nikon. However, the case was settled in 2015.